A bold, intricate paisley design elevates a charming Italian pocket square cut from pure silk. Brand: TED BAKER LONDON. 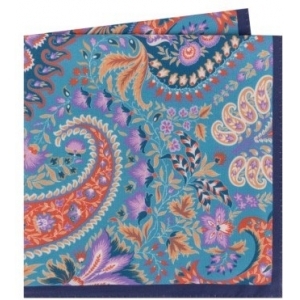 Style Name:Ted Baker London Provence Paisley Silk Pocket Square. Style Number: 5388192. Available in stores.